I love a good pamper session and a face mask is an integral part of that. I have my favourites but am always up for trying some new ones in case they offer something different. 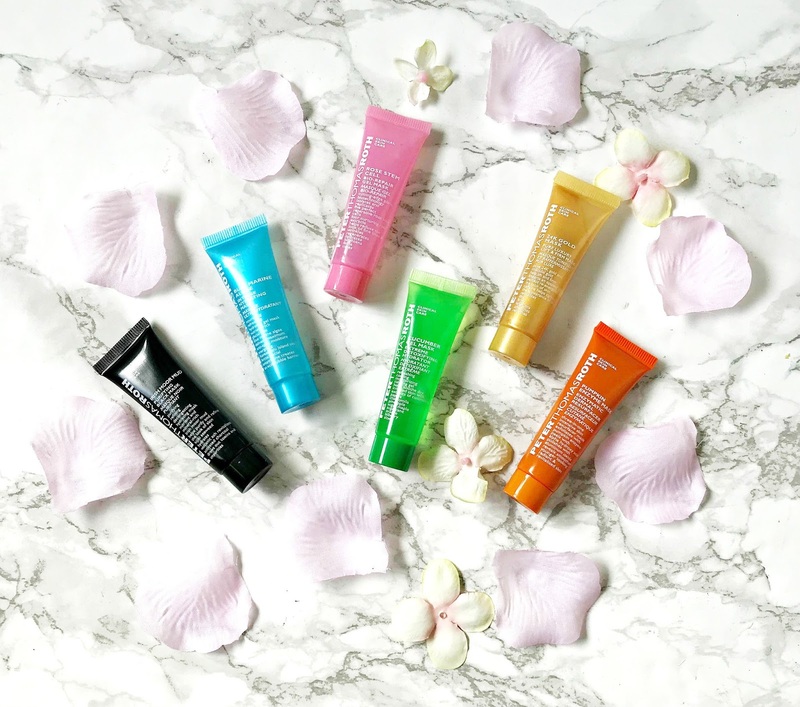 When I saw this Peter Thomas Roth Meet Your Mask Kit, I had to buy it because I'd been wanting to try some PTR masks for a while and at £24, it wasn't too expensive and I could try all six masks from the brand. I've been using them over the past 5/6 weeks and am ready to share my thoughts on them with you! Although the tubes are mini, there are about 4 uses in each one, which is pretty good. For reference, I have dry and sometimes reactive skin. People either love to talk about the weather or find it boring - either way, it's been hard not to notice that in the space of four weeks, we went from snow to a mini heatwave! As soon as the sun comes out and we shed the winter layers, it quickly becomes apparent that our limbs need a bit of T.L.C. after being hidden away for around 6/7 months! 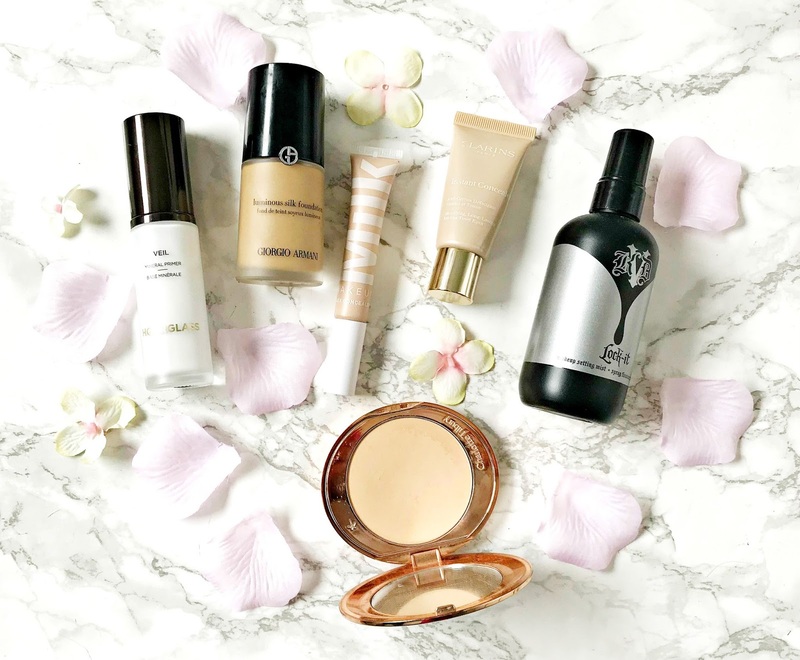 Today I want to share the products that I reach for when I'm getting ready for my skin being exposed! It's the end of the month and most people are in the position of either having some money left in the bank before payday or have just been paid so I thought I'd put this post together with four products that I love for four different budgets - under £10, £10-25, £25-50 and £50 and over. If you feel like treating yourself, hopefully you will find something you like here! 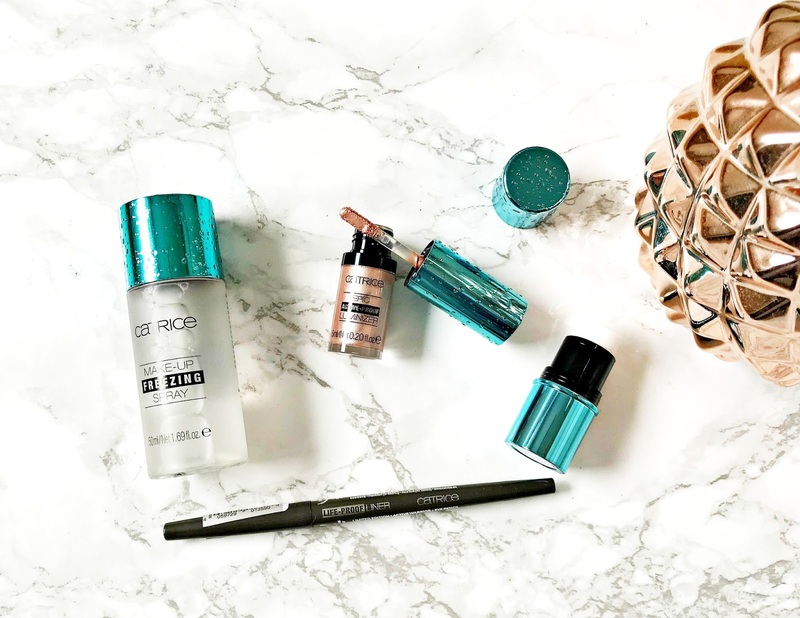 A lot of brands have released 'gym makeup' recently, Catrice being one of them! Their Active Warrior range is limited edition and only available to purchase until the end of the month so if you want any of the products, you need to act fast! To be honest, I don't think that the products are limited to gym-goers as we could all do with sweatproof makeup during the warm and humid summer months (nothing like positivity about getting a decent summer this year!). 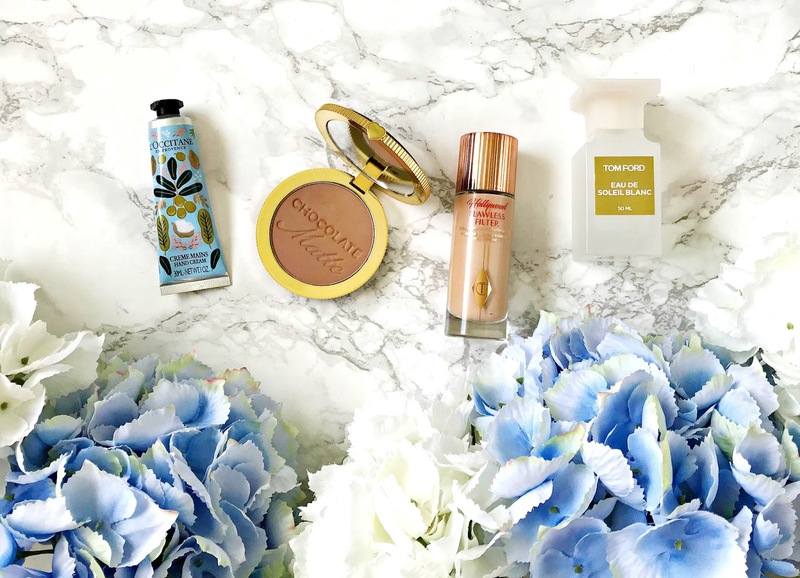 There are seven products in the range and I was kindly sent four of them to try! I am never without nail polish - once when I was in hospital, the nurses advise that I remove my nail polish in case I needed surgery, I genuinely was more concerned about how naked I would feel without nail polish than I was about having surgery! Ridiculous, I know! 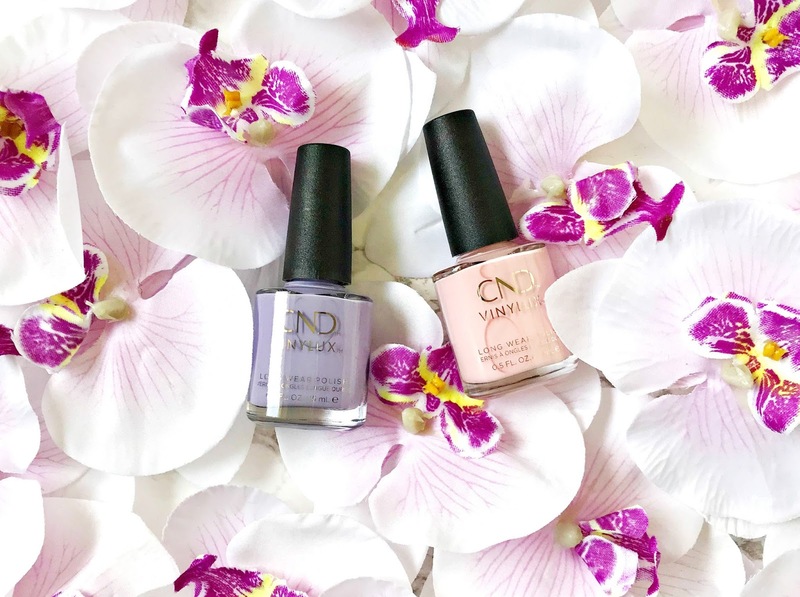 I don't like chipped nails, which I why I love CND Vinylux nail polishes and their weekly top coat because my manicure lasts at least 7 days (I could probably go a little longer but I have my Friday routine!). CND have four new shades for Spring and I was kindly sent two of them! If you read my 'Products worth placing a Sephora order for' post, you will know that I highly rate Pat McGrath Labs eyeshadows. 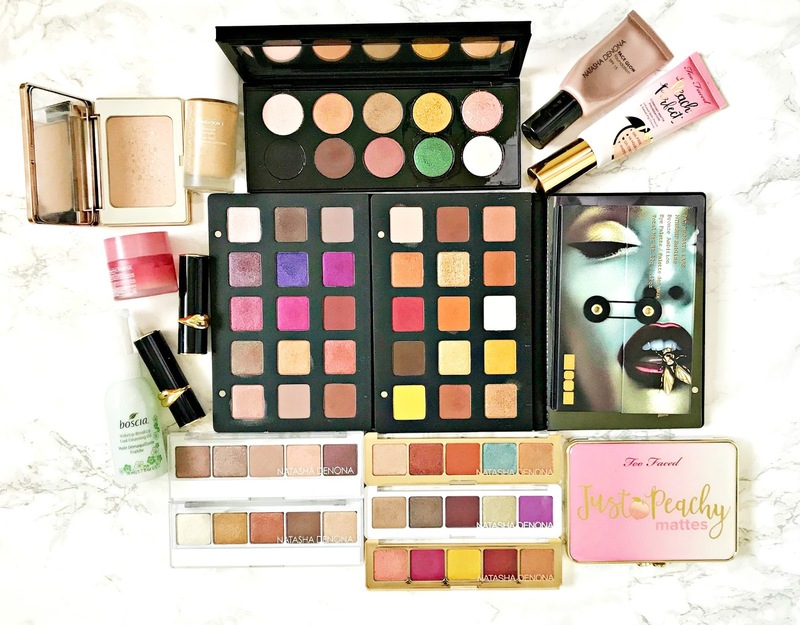 I was lucky enough to receive one of her large palettes as a Christmas gift (review here), and knew that I would love more in my life but with a $125 price tag, there was little chance of that happening! When I was in New York, I was delighted to see that she had released some smaller 6 pan palettes, which are priced at $55 - still not cheap, but more affordable for sure and don't forget that the Sephora Spring Sale is happening this weekend so there is a saving of between 10 and 15% to be made! 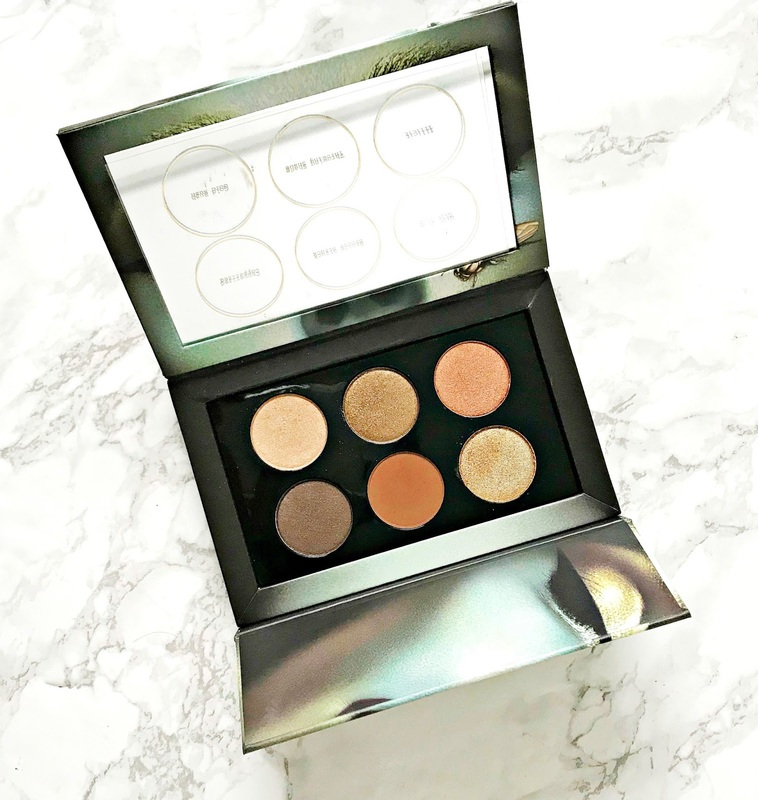 There are three palettes available and I loved all of the shade selections but decided to go for the Bronze Ambition palette - what can I say - I'm nothing if not predictable going for the warm tones! I mentioned in my Clarins Extra Firming Skin Duo review that my skin has been looking better than ever recently and I've had a lot of compliments from people who see me both daily and infrequently telling me that I am looking younger! 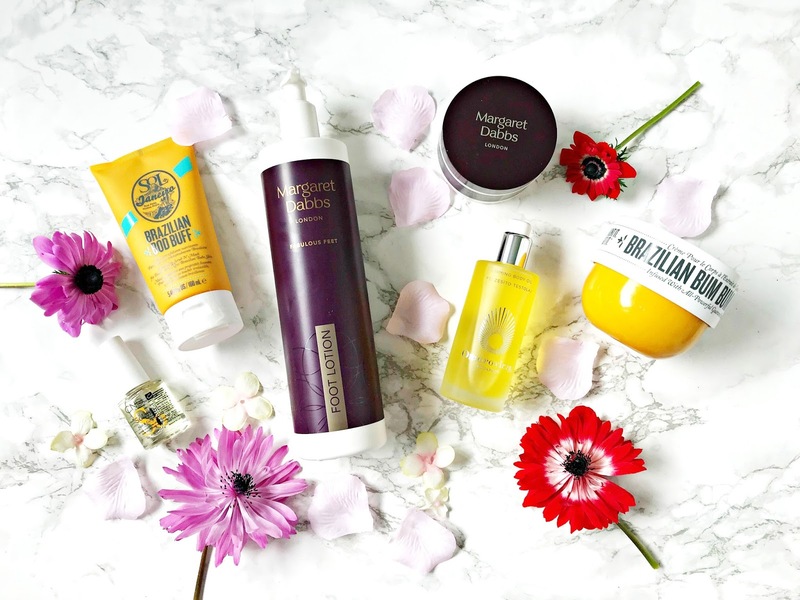 I'm not very good at taking compliments but when you hear the same thing numerous times, you begin to think there might be something to it so I thought I'd share with you some of my current favourite skincare products today! 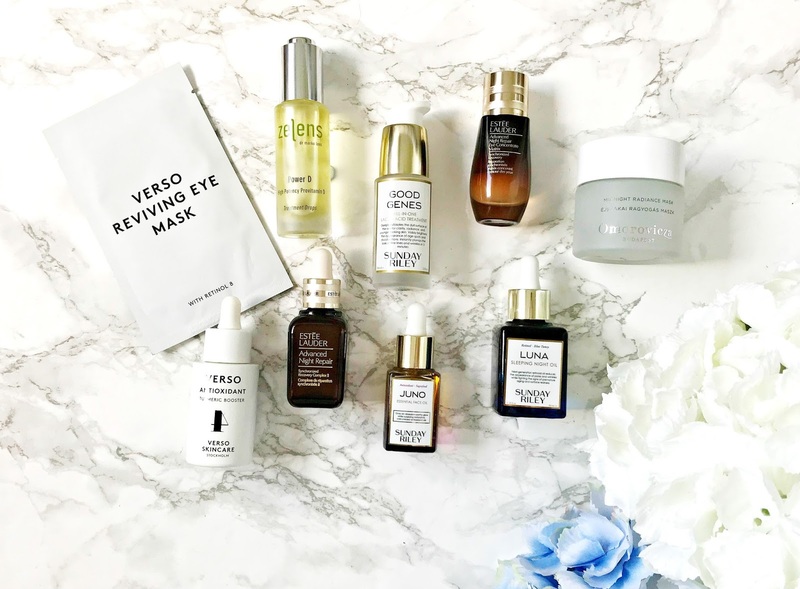 It's also worth mentioning that Space NK have £15 off orders of £60 and over until midnight on Monday 23rd in case anything here catches your eye - not sponsored, I just like sharing discounts when I find them! Up until a few years ago, those of us in the UK & Ireland could only dream about shopping in Sephora. Around 2015, they began shipping to the UK but there were restrictions on the brands that could be shipped. 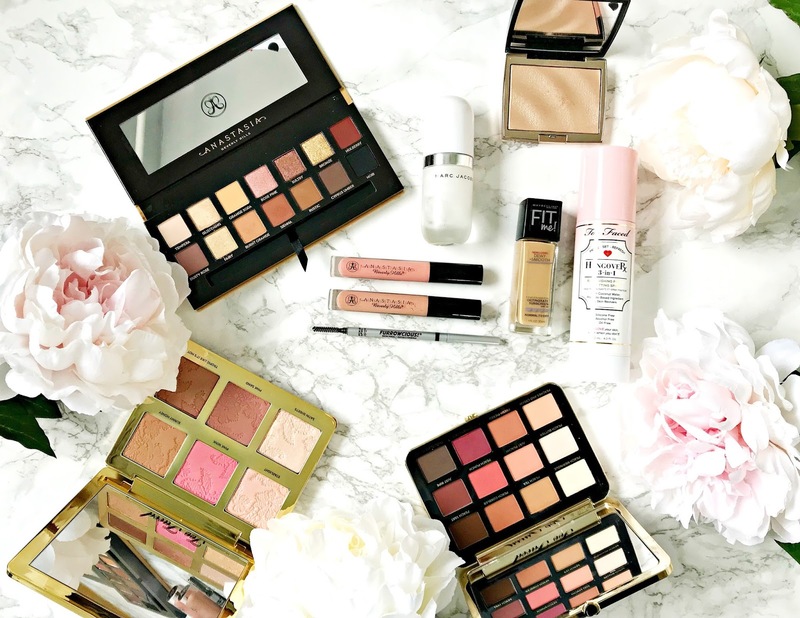 Since then, some of the previously U.S. only brands have hit our shores - Kat Von D, Too Faced and Anastasia Beverly Hills, to name a few, which means that there aren't very many brands that we can't get our hands on. That being said, there are still some brands that I think are worth placing a Sephora order for and with the Spring Sale returning this weekend, I thought I would share some of them with you today. 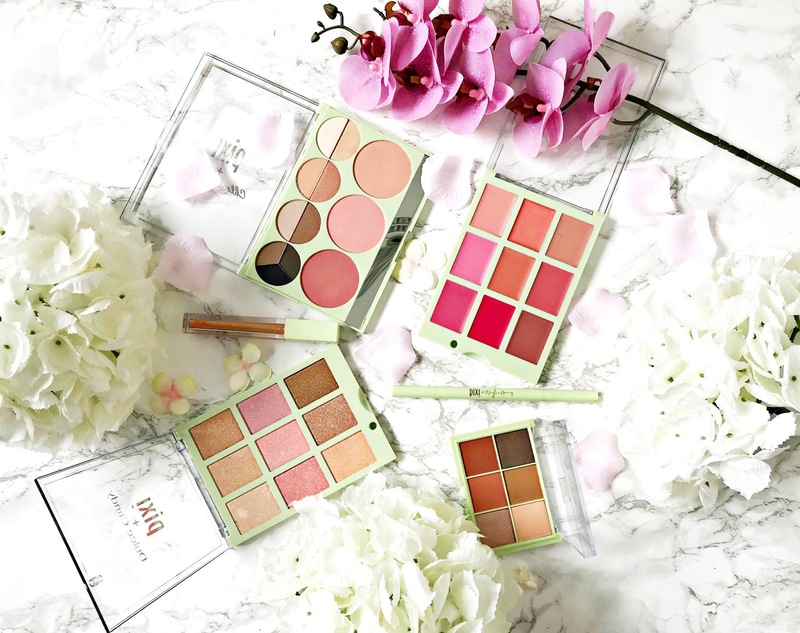 Unless you have been hiding under a rock, you will have seen Pixi's latest beauty influencer collaboration all over social media! 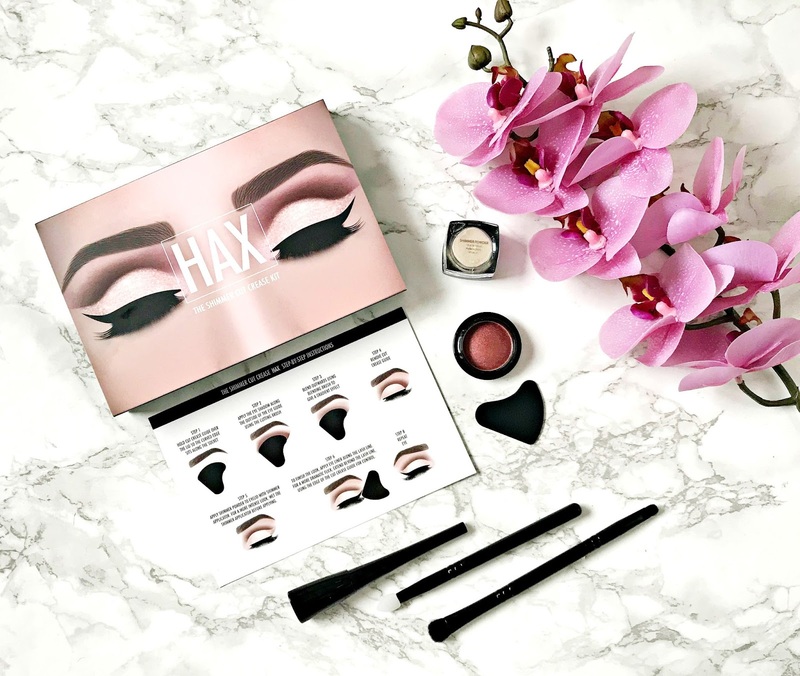 The Pixi Pretties collection sees the brand join forces with Chloe Morello, Dulce Candy and Weylie Hoang, who have a combined youtube following of over 6 million subscribers. 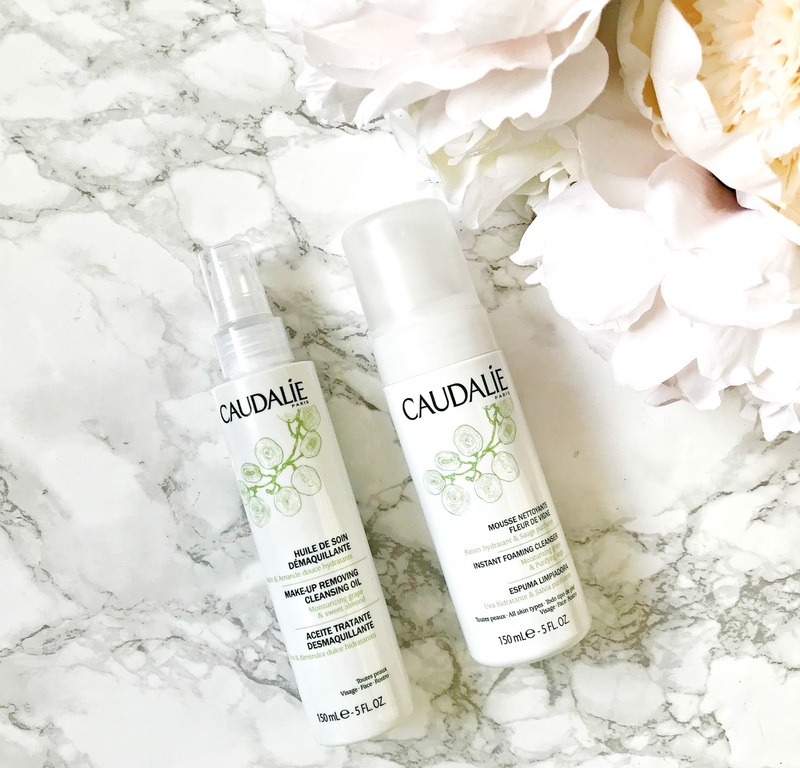 Each influencer produced two products and I was very kindly sent all of the products, which I have been using over the past few weeks and I want to share my thoughts on them with you today! 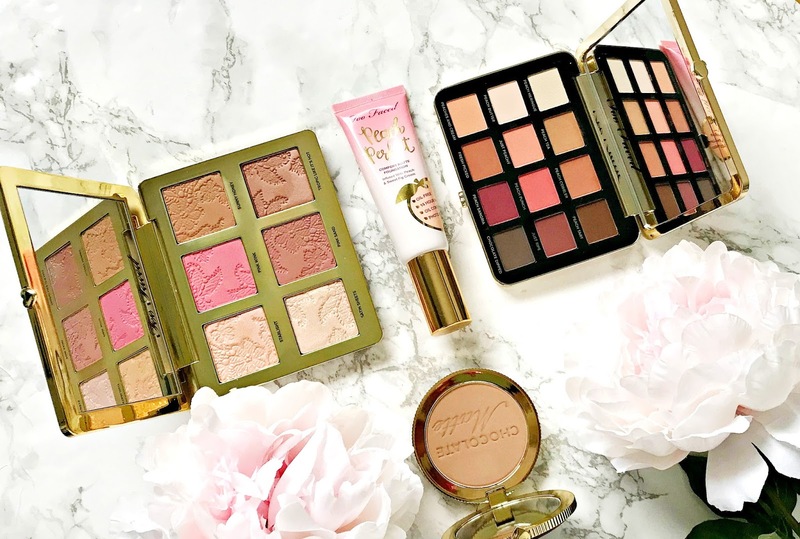 Long term readers will know that I am a big fan of Too Faced (see Brand Focus post here), so when they recently released some new products, I couldn't resist adding them to my collection. Not everything is available this side of the Atlantic yet but rumour has it that they will be available in Debenhams soon. I've mentioned before on the blog that whilst I spend a lot on skincare, I tend to use budget bath and body products the majority of the time. However, when it's been one of those days (or weeks! 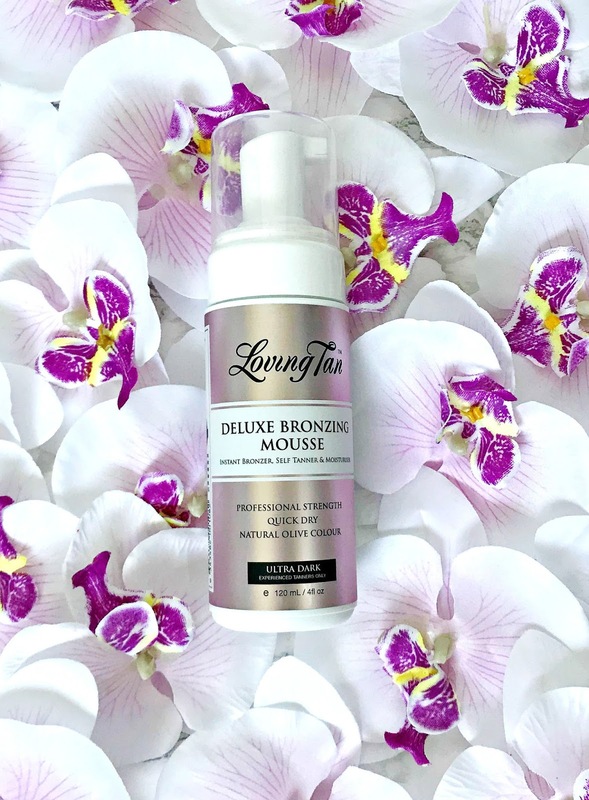 ), I feel that I deserve a little treat and I always reach for the most luxurious products in my stash and give myself a good pamper. This will always start with a bath because I find that is the best way for me to switch off and relax. 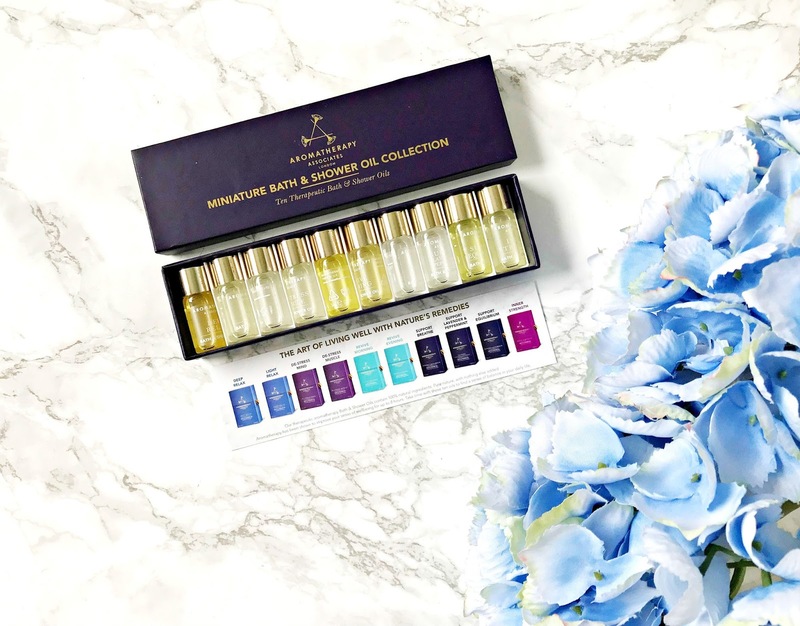 An essential component of this is a nice bath oil and they don't come better than Aromatherapy Associates Bath & Shower Oils. This Miniature Bath & Shower Oil set would make an amazing gift because who isn't in need of a pamper every now & then? Also, it contains a variety of oils - some to help you relax, some to help decongest and other that help to revive so there is an oil for all issues! I want to talk you through my thoughts on the oils today and let you know my favourite that I will be purchasing the full size of. We all have occasions where we need our base to be budgeproof and long-lasting. For me, I want medium coverage with a glowy finish and for my skin to look pretty poreless - I don't ask for much, I know! I have dry skin so I don't necessarily have a problem with foundation lasting, however some have a tendency to gather in fine lines (think nasolabial area), which is never a good look! 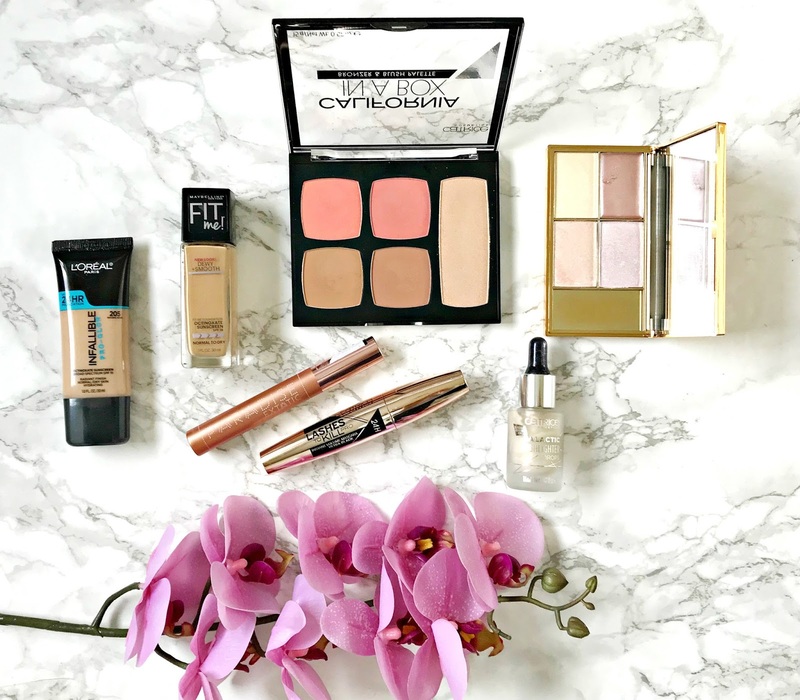 Today, I want to share my go-to products that I reach for when I know I will be out and about all day or for a special occasion. 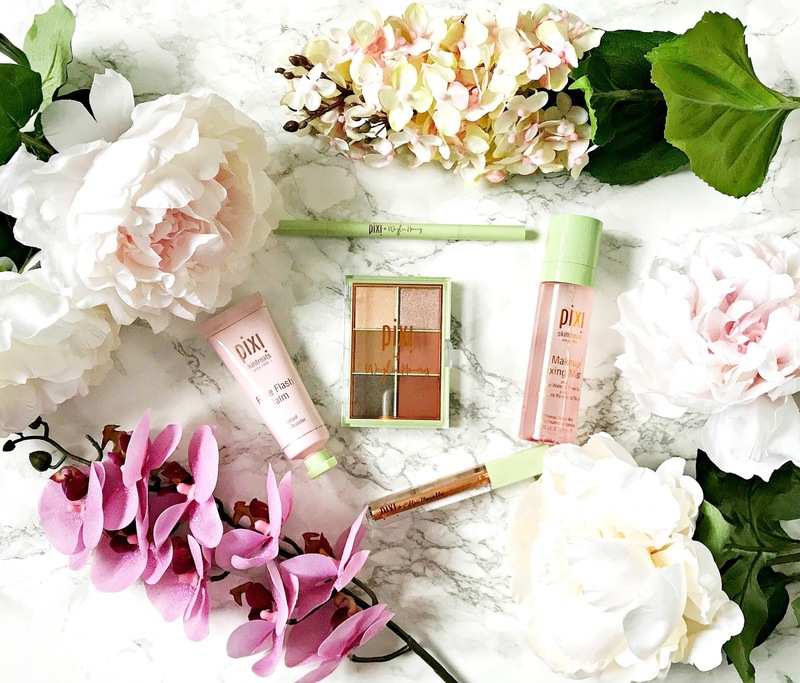 Following on from Thursday's Top Five Pixi Skincare products post, I wanted to share my five favourite makeup products from the brand today! Now I will admit that I have tried more skincare than makeup from the brand so it wasn't too difficult to choose five! The packaging is very similar to the skincare products, which is green plastic with a clear lid when it comes to powder products - it's not particularly aesthetically pleasing but with the prices of the products, it's difficult to criticise! I also want to mention that Pixi is Cult Beauty's Brand Of The Month, which means that there is free international shipping on all products for the month of April. 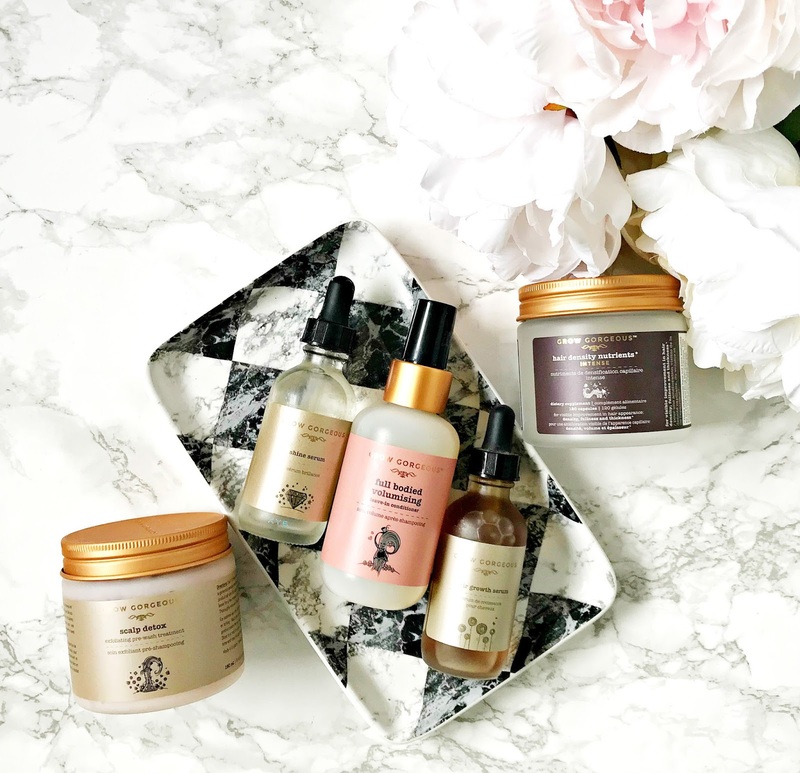 Every month, Cult Beauty feature a Brand Of The Month, which means that there is free international shipping on that particular brand. 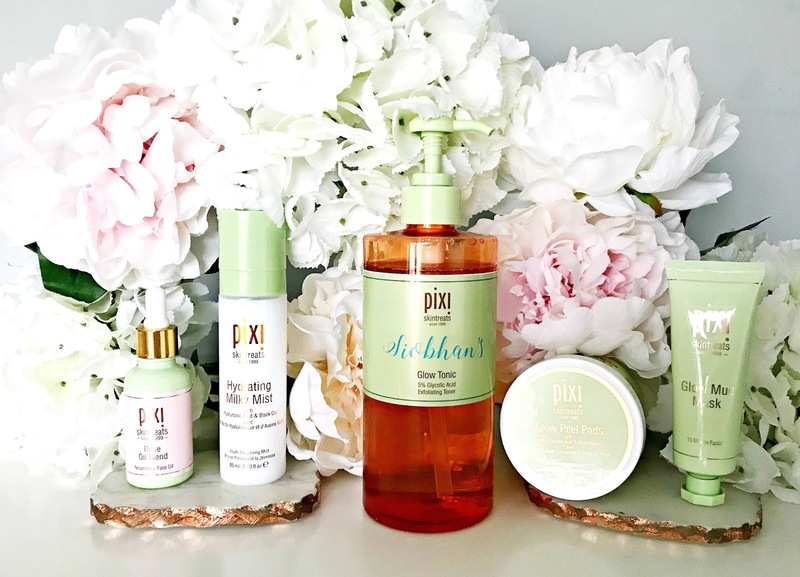 For the month of April, Pixi is the Brand Of The Month so I thought that I'd share my top five skincare products from the brand! Apparently it's Spring - the weather just needs to catch up! With the change in season, I always like to switch up my makeup and I've been going through my stash this week, picking out products to put in my Muji drawers for everyday use. It's nice to put the berry lips and heavier base products away in favour of lighter, softer shades! An extra-firming skin duo from Clarins and a Super Gift With Purchase from House of Fraser! For me, Clarins is a classic skincare brand. It has stood the test of time with so many of its products becoming staples in the routines of every generation - we all know that Beauty Flash Balm is one of my most repurchased products ever! 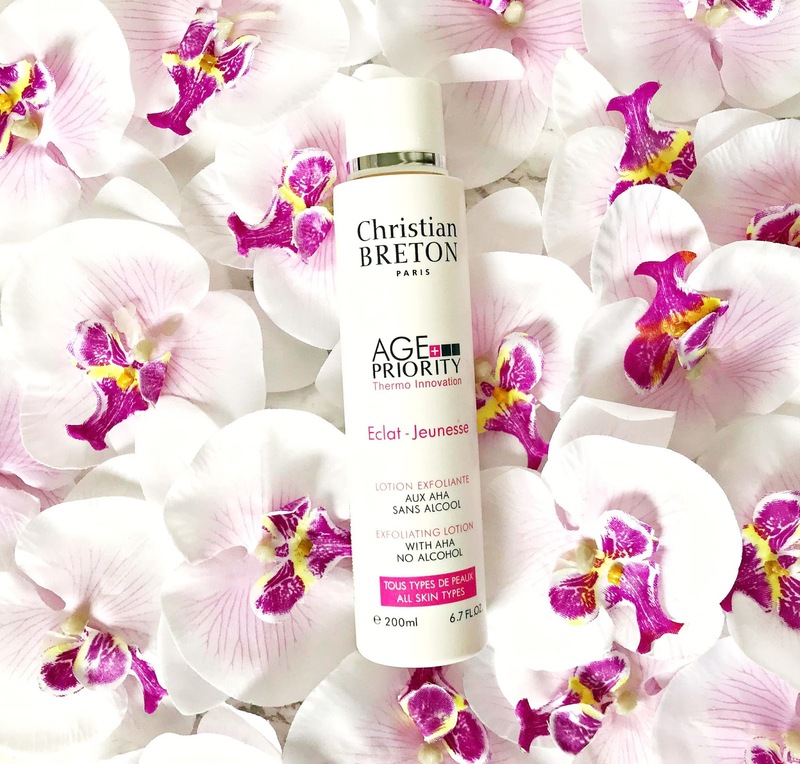 What I love about Clarins, is that it will re-visit popular products to see if any improvements/updates can be made to the formula due to scientific research into ingredients - Double Serum is one example (see post here). 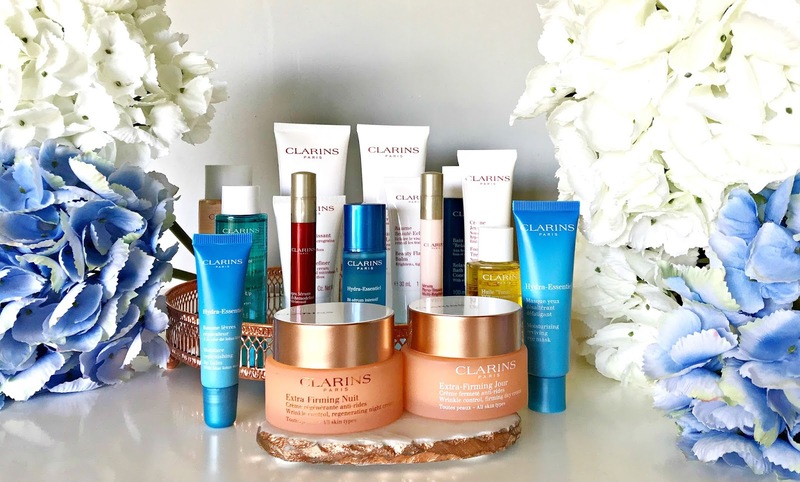 Recently Clarins have released new and improved Extra Firming Day and Night Creams and two new products in its Hydra-Essential line: Moisturizing Reviving Eye Mask and Moisture Replenishing Lip Balm. I have been using the day and night cream for around 6 weeks and the eye mask and lip balm for a little less and I want to share my thoughts on them with you today. 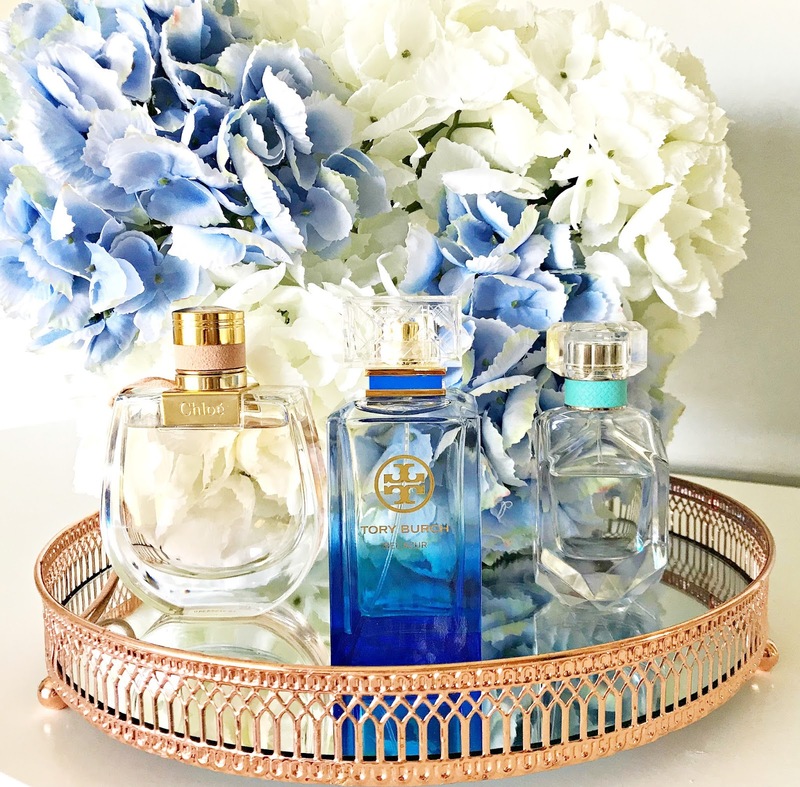 This post also happens to coincide with an amazing Super Beauty Gift in House of Fraser, which is running until April 14th, where you can choose 4 beauty treats (worth £54) with the purchase of two or more Clarins products, one to be skincare. The sizes are very generous - more details later in the post!